nexVortex’s Managed SIP (mSIP) delivers quality with definitive troubleshooting; providing businesses the confidence they need to migrate to SIP Trunking while saving time and money. With visibility into service performance and autodetecting disaster recovery included free with every account, the service has unique value points not found in other SIP offerings on the market including verified interoperability with most phone systems. In comparison to SIP Trunking over the public internet, mSIP goes further in terms of performance and flexibility in the delivery of voice quality with visibility. 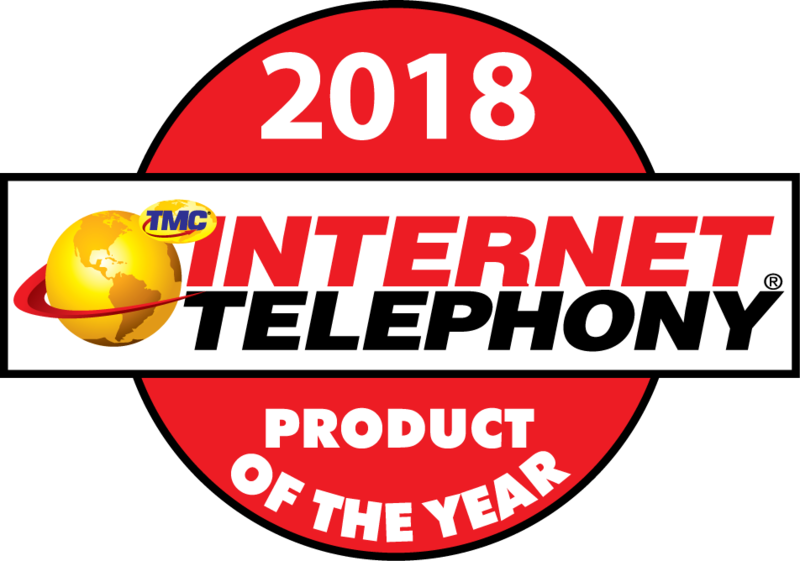 It was purpose-built by nexVortex specifically to address quality and leverages our 12+ years of SIP Trunking experience. It includes a large investment in network infrastructure, execution of IP peering arrangements with all the major carriers, and a significant investment in software development which measures quality on a call-by-call basis at multiple points along the call path and then reports on that quality through a powerful set of data analytic, data visualization, and reporting tools (see Figure #1). It is delivered and supported with the same commitment to Uncommon Service we have for all of our offerings and our disciplined approach to project coordination, our technical support, and delivery of real-time reporting tools and our easy-to-use portal provide your organization with control, efficiency, and peace-of-mind. Quality and Flexibility: nexVortex mSIP Trunking service can be run over a standard internet connection, a nexVortex provided internet circuit (with Class of Service) or a nexVortex provided MPLS direct connection. This provides tremendous flexibility and enhanced redundancy options while providing a significant cost savings for both single-site and multi-site customers. Customers using a nexVortex ISP peering partner can reduce latency, packet loss, and jitter by connecting to the nexVortex mSIP network through their peered ISP. Chances are your offices already have the internet infrastructure in place that can be utilized for your Managed SIP Trunking deployment. mSIP is unique and moves far beyond any other SIP Trunking offering on the market. It delivers voice quality and can prove it by measuring quality in real-time on a call-by-call basis and reporting on it. Businesses can now replace aging and outdated PRIs with confidence that their SIP service will perform at the highest level.